At any time of the year, candles purport a soothing effect to aid relaxation, and just to brighten up any living space. With the use of candles (scented or unscented), they brighten up the main living area, and also add to a more relaxing bath experience. Candles, like anything in the home, need to be used with common sense for all the obvious reasons. Furthermore and herein, there are some smart ways to use your candles, and especially in prolonging the use of quality, scented candles in particular. 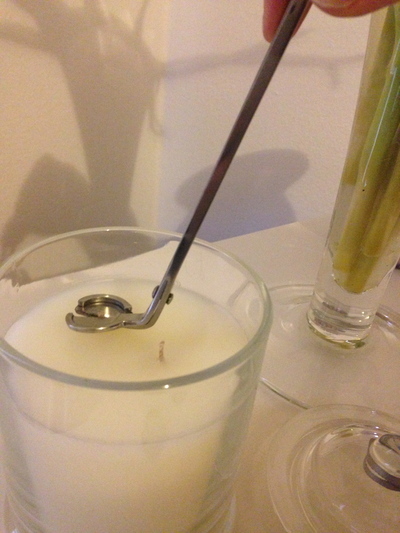 Prior to burning a brand new candle for the first time, and also prior to re-lighting an existing candle in use, and regardless of its brand, the wicks should be trimmed in order to achieve more out of your candles. Like anything in the home, you want your candles to last longer. Personally, the use of scissors to cut the wicks after more use of your candles can be counterproductive. 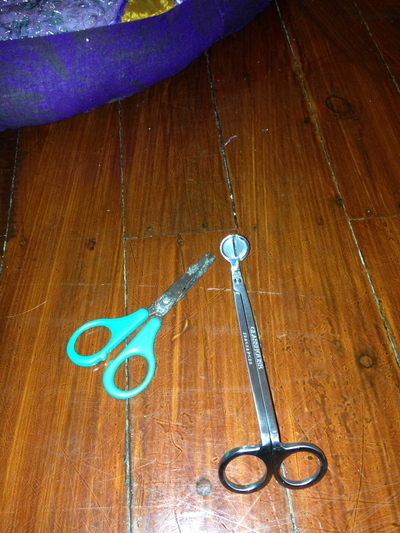 The image, 'wicks vs scissors' above gives you an idea. Investing in a great wick trimmer, such as the one the writer uses from Glasshouse Fragrances, is money well spent. Especially if you are a candle lover. Again, as the pictures of wick trimming in this article show, you do not need to cut too much off a candles wick. Have you ever noticed how candle jars can suddenly turn black on the inside edges? This is because the owner of such candles had failed to trim the wicks the right way, or if at all. Hence the importance of caring for your candles to ensure they last longer. this candle almost enjoyed 90 hours of use. Time to throw in the bin. 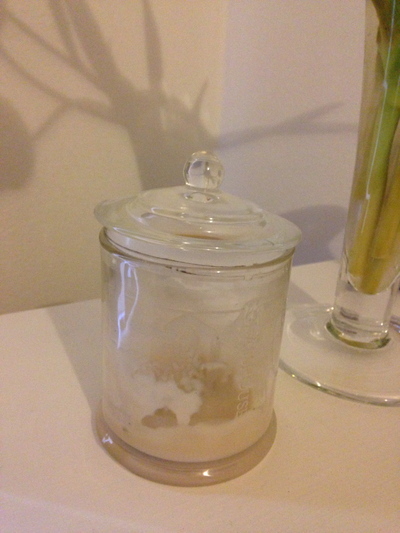 This point refers to quality candle products that liven up any home, and possess a strong scent, perfumed or otherwise. Soy candles also fall into this category. Such brands that fall into this category include Glasshouse Fragrances and Gascoigne and King, who are some top Sydney based candle manufacturers. Ecoya, a candle manufacturer based in New Zealand, also manufacture some beautiful candles for the home. These scents liven up any living space. It is also fine to invest in some cheap, unscented tea lights, and candles from cheap $2 shops, as well as at IKEA if you love burning multiple candles in the home simultaneously for calm and serenity. However, quality before quantity first. The main room of the house needs a quality candle that will burn for longer periods. A 350gram candle jar from Glasshouse Fragrances promises an 80-hour burning time, and for only $40 a pop, this is exceptional value, and that is provided you trim the wicks on first use, and after every use thereafter. The lid is designed to extinguish the flames after every use. It all makes sense as the living room is a chill out room, and a room in the house many of us spend the most time in while awake, either alone and/or with others. 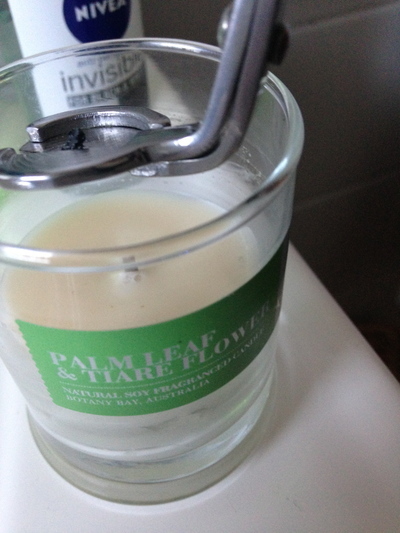 A smaller, Ecoya soy candle in the bathroom, with its wick being trimmed after use. Small candles are pretty in the bathroom. They just are. Your focus is on unwinding and cleansing from a busy day prior. Just one small candle (as in the Ecoya one pictured), with a few tea lights (in or on a tray) are perfect at night while enjoying a luxurious bubble bath with the lights out. Tea lights are best when at the dinner table, while entertaining guests and also when having a bath, as per the above. 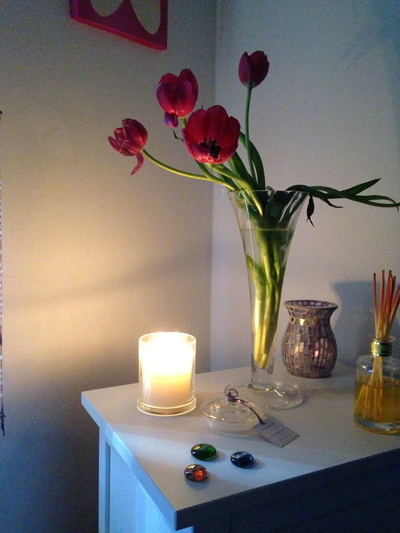 Tea lights are essential when burning aromatherapy oils in an aromatherapy burner. Also with tea lights and other smaller candles, you do not need to trim their wicks at all. 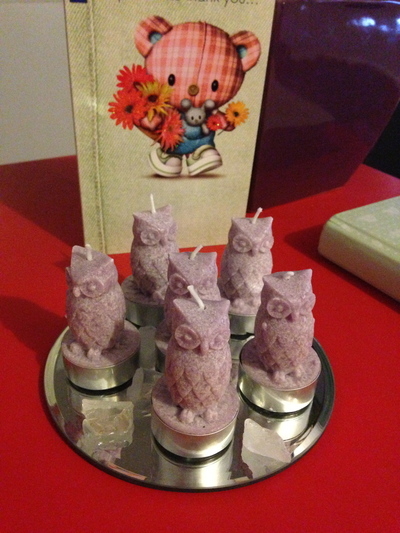 Some cool, quirky candles for the home. Yet they look too pretty to burn off. What Power Tools are Essential in my Home?